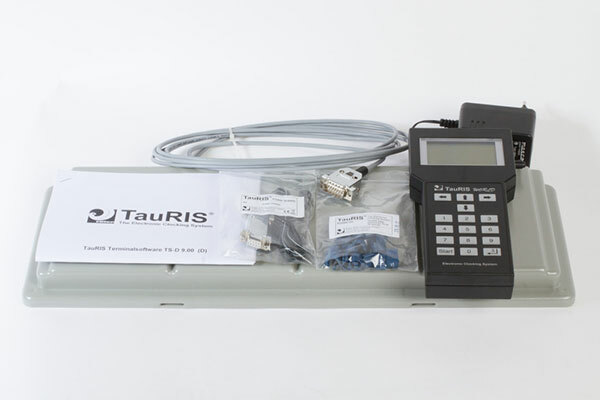 You will love the TauRIS® WORLD systems if you want more than just clocking. These systems boast innovative technology and many extra features, offering possibilities beyond the norm – while remaining simple to use and robust in design. The durability of our systems guarantees you years of trouble-free enjoyment with your chosen hobby. Like all our systems, the TauRIS® WORLD system can easily be extended to accommodate your individual wishes. 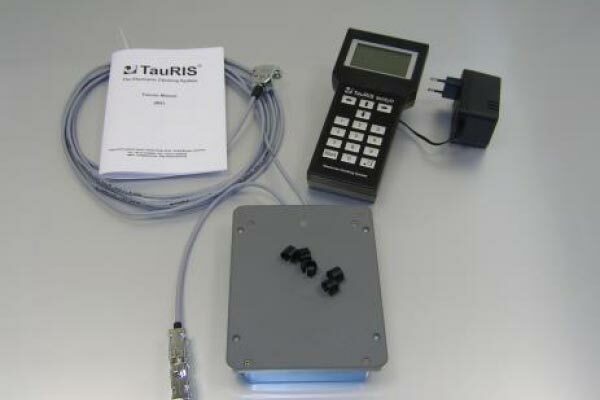 The TauRIS® Power Feeder within the package also permits implementation of larger systems with multiple sensors.